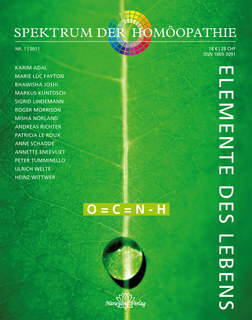 There have been many advances within homeopathy in recent decades. 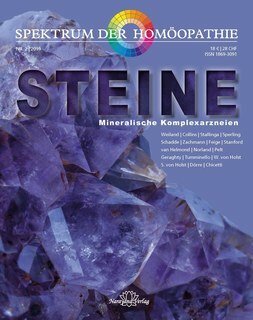 We know from experience that the future of our healing method lies in the integration of a range of trends within homeopathy. 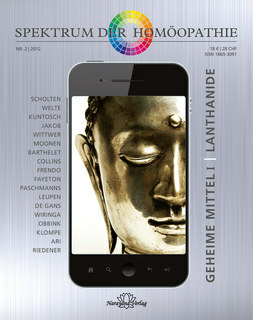 Therefore, we offer a modern and open-minded journal to contribute to this synthesis. 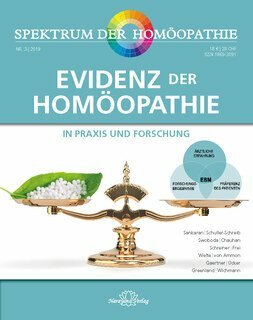 The name The Spectrum of Homeopathy represents the aim of presenting the whole gamut of homeopathy from Hahnemann to Scholten, from Boenninghausen to Sankaran. 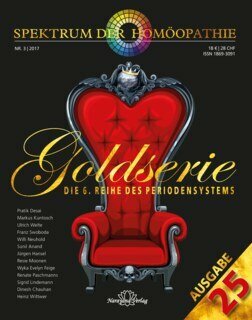 Roger Morrison, author of worldwide bestsellers “Desktop Guide” from 1993 and “The Desktop Companion” from 1999. 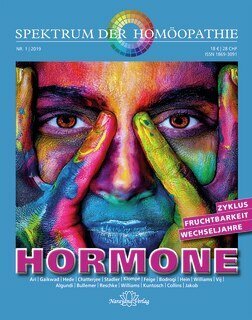 In the search field you can search all summaries of Spectrum articles - for remedies and illnesses as well as for other keywords. 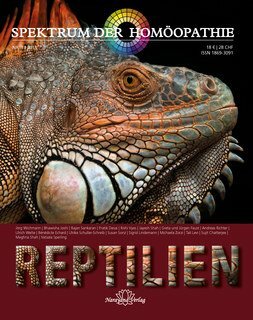 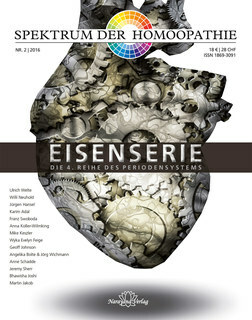 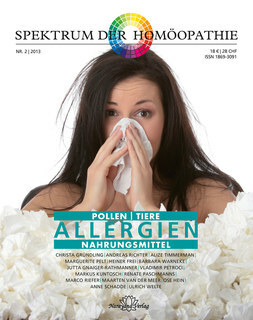 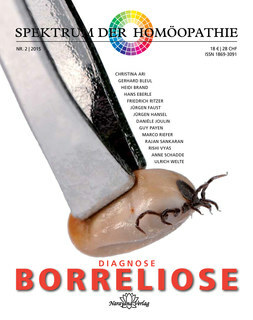 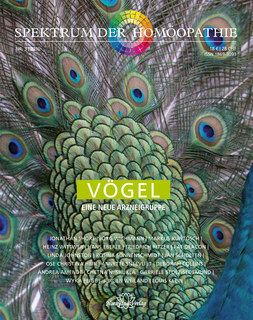 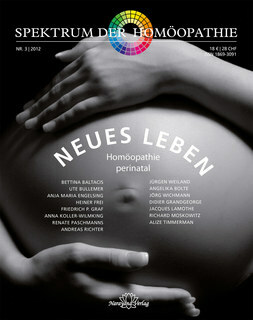 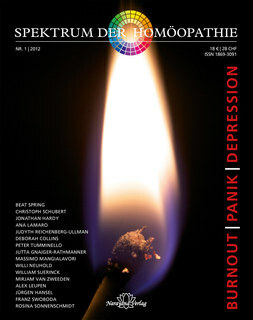 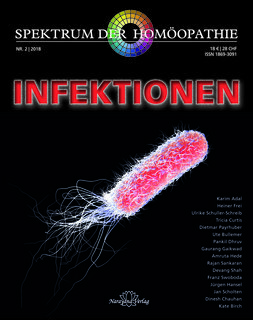 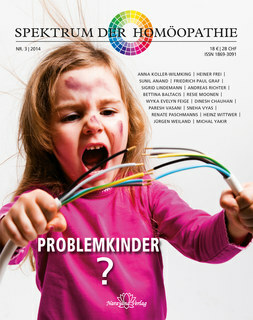 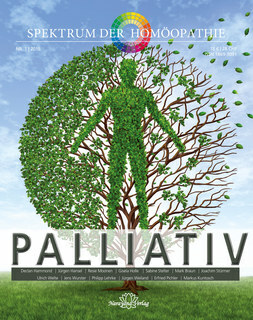 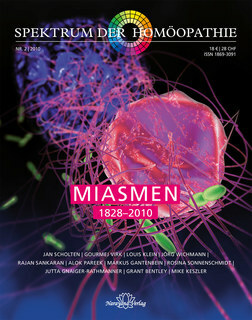 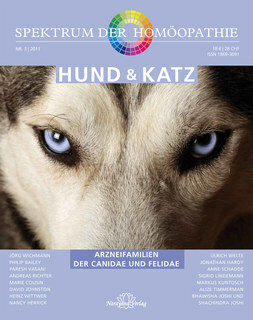 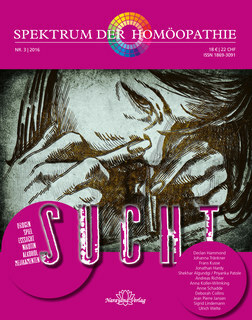 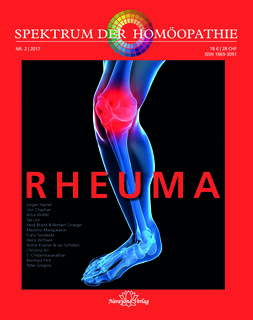 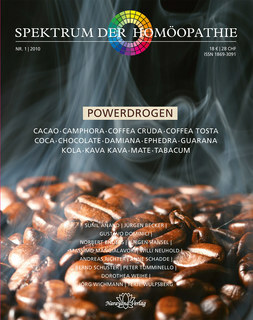 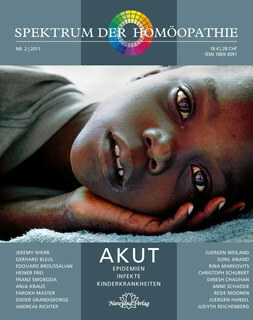 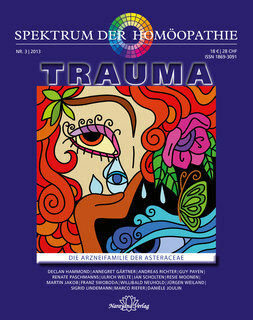 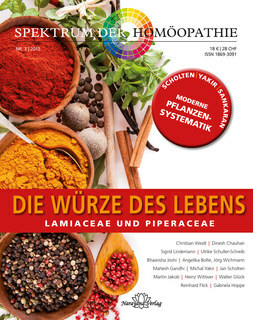 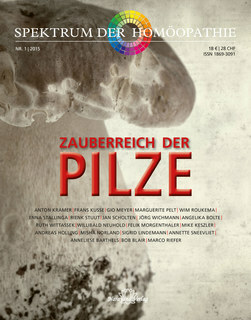 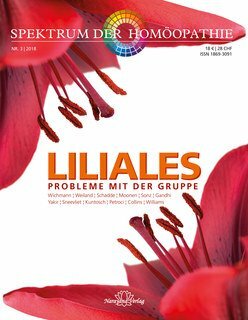 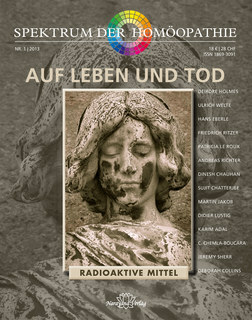 Renowned homeopaths worldwide have welcomed our journal project and contributed to the sucess of Spectrum throughout the years: Jan Scholten, Rajan Sankaran, Massimo Mangialavori, Louis Klein, Anne Schadde, Frans Kusse, Patricia Le Roux, Heiner Frei, Jeremy Sherr, Didier Grandgeorge, and Ulrich Welte and many others. 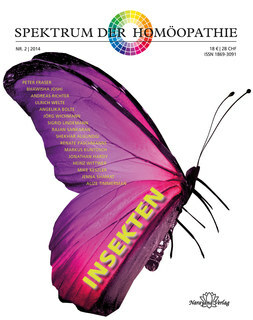 The two chief editors ensure editorial quality and act as technical advisors: the journalist Christa Gebhardt and the homeopath Dr. Juergen Hansel. 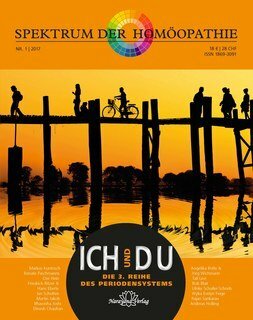 Through this journal, we are delighted to foster fruitful cooperation between seasoned and creative homeopaths throughout Europe, Canada, the USA and India. 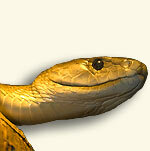 It also offers a network for our customers, providing easy access to a valuable set of contacts to link them together. 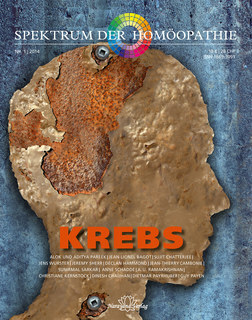 Every issue of SPECTRUM provides a visually appealing and highly readable overview of a particular theme of topical interest, to expand and supplement our existing body of literature in the fields of materia medica, clinical practice and methodology. 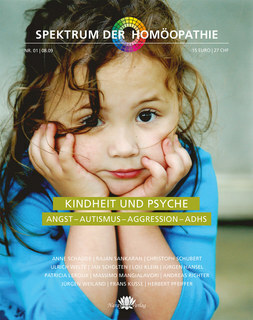 With this notion, we present ourselves to seasoned homeopaths in the spirit of a newcomer eager for knowledge.